CCA is a proud affiliate of the National Cattlemen’s Association and encourages members to attend this year’s 2019 Cattle Industry Convention and NCBA tradeshow! Please learn more from NCBA below and by visiting their website. #CattleCon19 is THE event for anyone in the cattle business! The Cattle Industry Convention & NCBA Trade Show is agriculture’s premier event where the industry comes together to get down to business for the cattle industry. The 2019 event will be one of the largest on record and will be something that you can’t afford to miss. 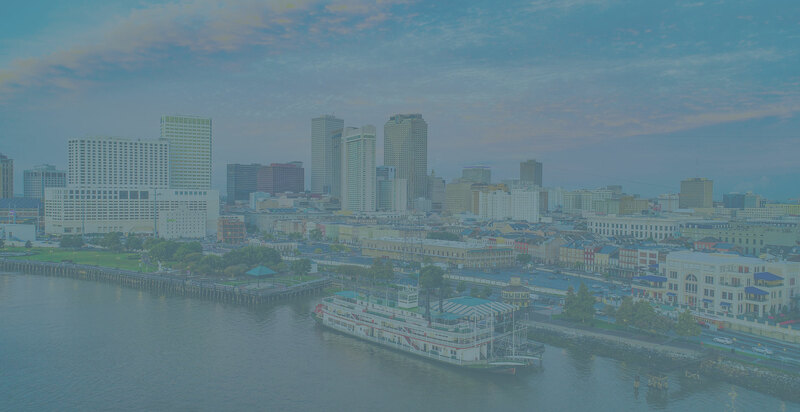 Over 9,000 cattlemen and women will gather in the Crescent City for 3.5 days of education, fellowship, networking, business and a whole lot of fun! This event is for YOU!